The 2011 Geneva motor show will be interesting why? 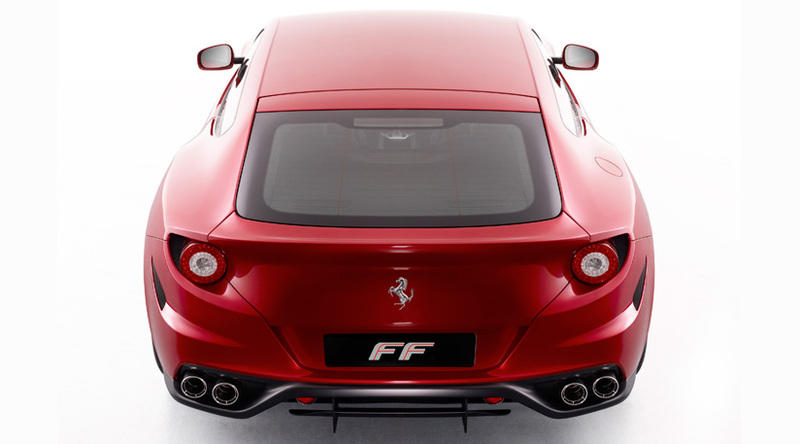 big auto names such as the Ferrari will be showing off their new car known as the Ferrari FF, it is the direct replacement of the 612 Scaglietti, the FF means Ferrari Four, which in this new GT features a four seater and Ferrari's first ever 4 wheel drive system, it is actually one of the reasons why this car would be so interesting. 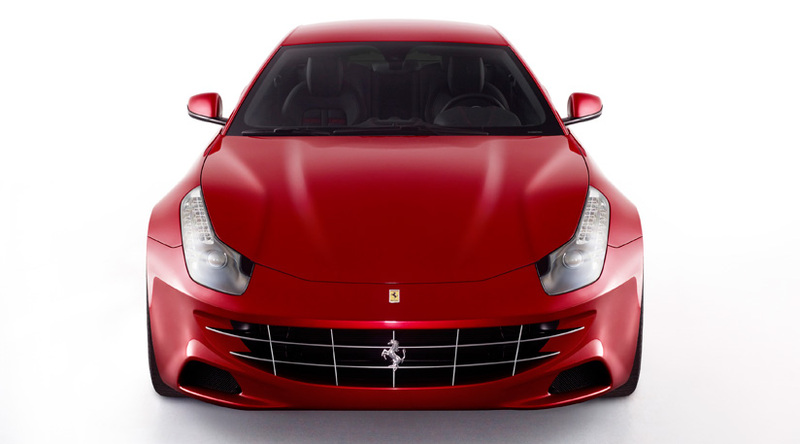 It is said that the Ferrari FF 's 4 wheel drive weighs 50% less than a common 4 wheel drive system, and they managed to balance their torque distribution on all the 4 wheels, with the light weight and the 4 wheel drive combined giving this supercar a perfect weight distribution and as a result the traction control and the acceleration of this car becomes amazing. 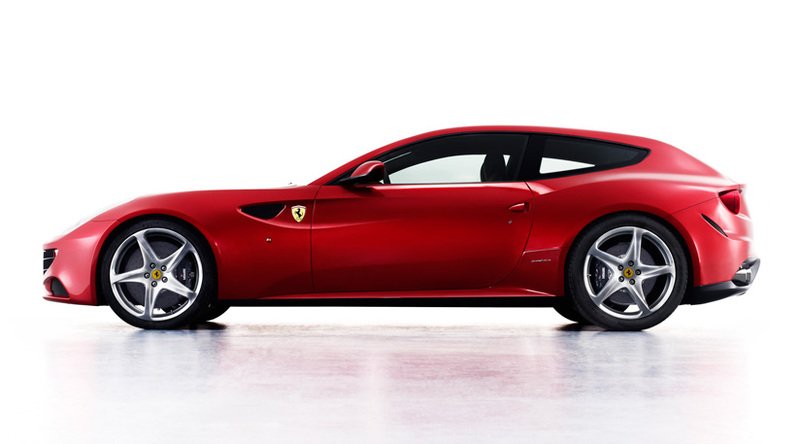 The Ferrari FF is equipped with a new 6.3 liter direct injection V12 engine that produces a 651bhp @ 8000rpm, while getting a torque of 504lb ft @ 6000rpm, and combined with a transaxle dual clutch transmission, this car can accelerate from a standpoint to 62mph in just 3.7 seconds and able to reach a top speed of 209mph, it is obvious that the 612 Scag would be crunching the dust with those numbers.